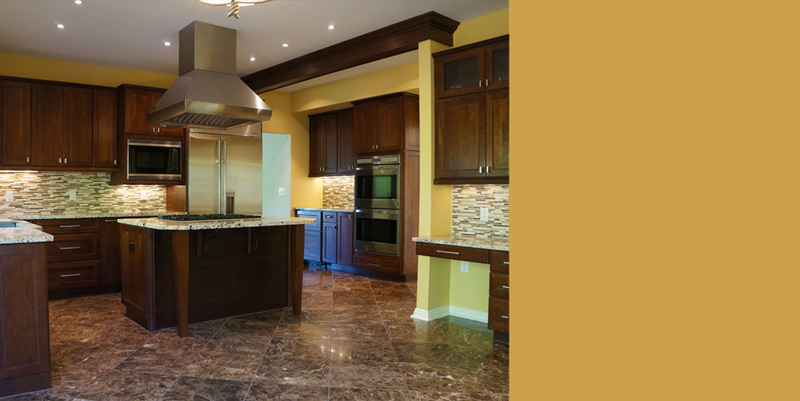 Bratetic Construction, Inc.’s innovative approach to residential remodeling is focused on evolving with the industry in terms of the latest technology and design methods. 3-D Renderings are one option available during the planning and design process. Clients can have the ability to view what the project will look like before construction ever starts. Clients work directly with Paul and Megan Bratetic throughout the construction process. The Bratetic's are responsible for all initial project estimating, project management and job oversight to ensure precision execution for each project. Discover how we can combine quality craftsmanship with your individual style. It is a top priority to produce remarkable results specifically designed for your needs and lifestyle. With a passion for building and strong work ethic, Bratetic Construction, Inc. continues to rise to the challenge and exceed expectations. With over 17 years’ experience, the company has had the opportunity to work on a variety of projects, building invaluable knowledge and skills each step of the way. 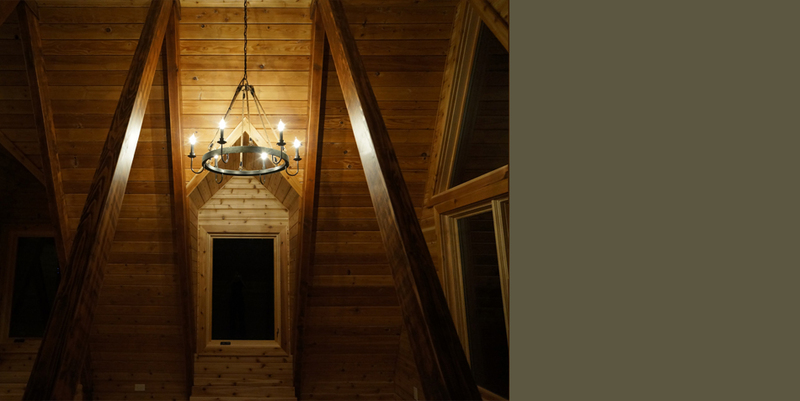 Bratetic Construction, Inc. offers a range of services varying in scope and complexity from high end remodels to home additions. A home is an extension of a person's unique lifestyle. Clients can help direct their project to fit their individual vision. 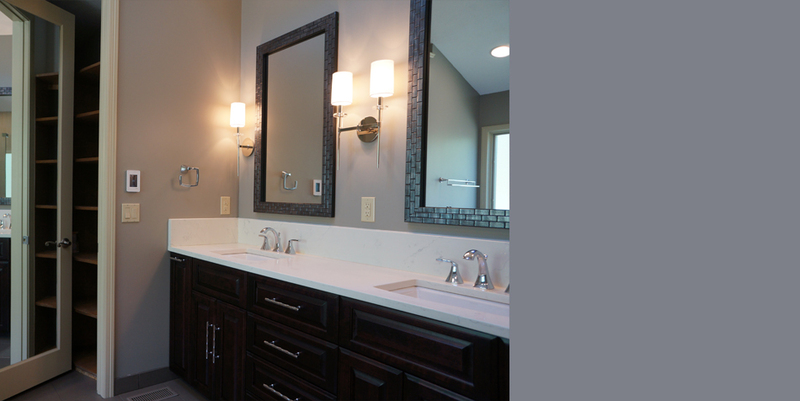 At Bratetic Construction Inc., we treat each project as if it is being completed in our own home. "Thanks again for your professionalism and sense of responsibility. It is rare now days. I was so impressed how you cleaned everything up including hosing down the front drive. These small things are so, so important to most home owners."